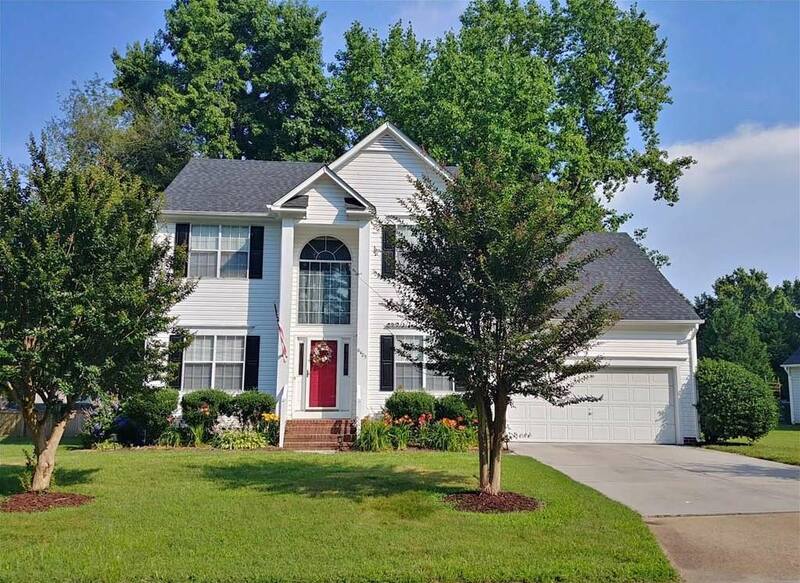 Beautiful Suffolk Home With Large Back Yard! 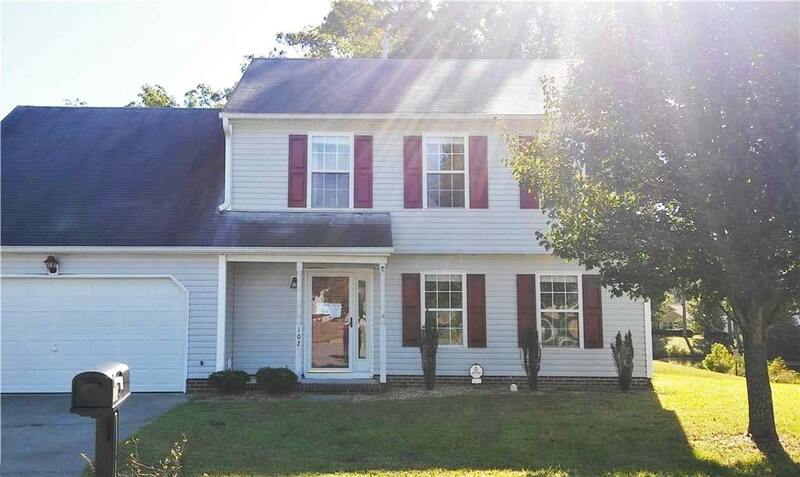 Beautiful light and bright 5 bedroom 2.5 bath ranch home with fresh paint and new carpet and new appliances. Spacious family room with fireplace. Large kitchen with tons of cabinet space and an island. Sun room opens up to covered porch with tiled floor. Large backyard. Finished room over garage. 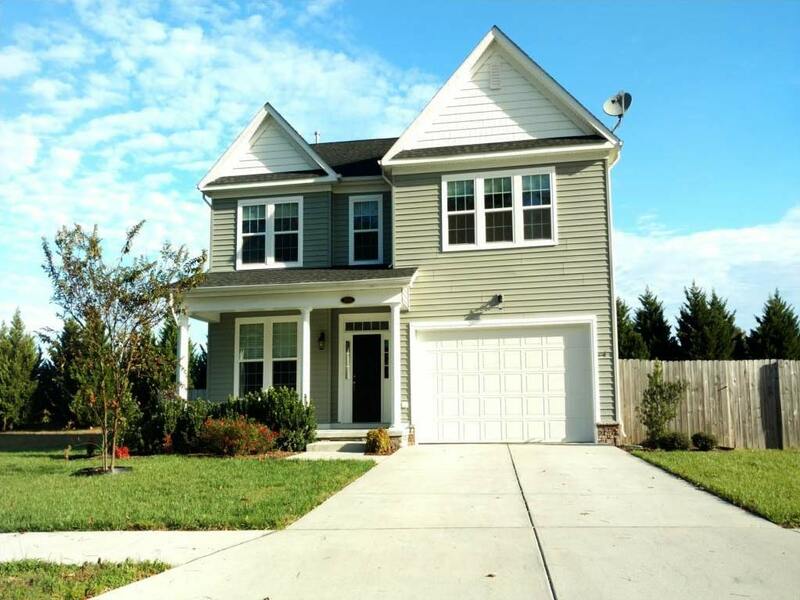 See Other Homes In Bennetts Creek Landing! Sorry! 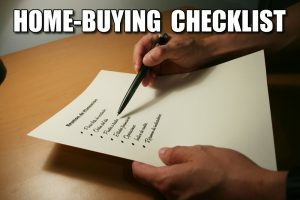 We SOLD this sucker already! Gorgeous Recently Remodeled Colonial On 1 Acre! 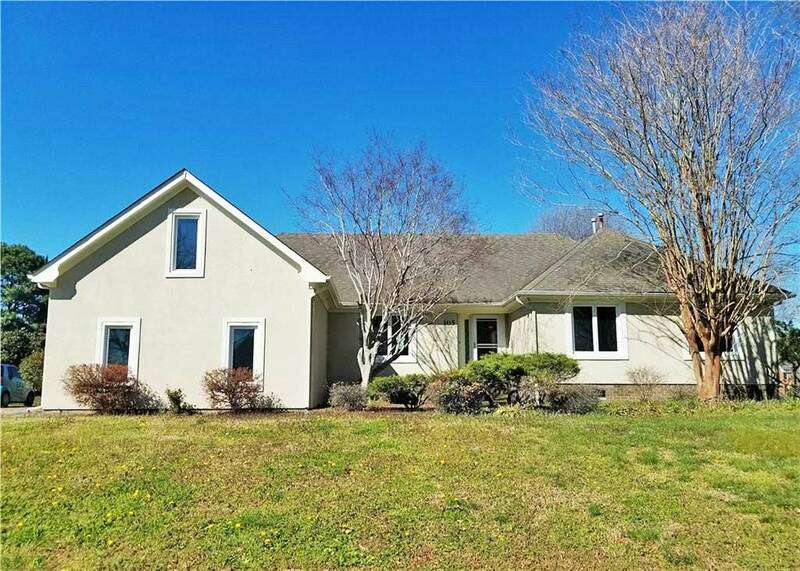 Gorgeous recently remodeled colonial home on huge 1 acre lot surrounded by fields! Detached barn, chicken coop, big long driveway! This home is stunning from head to toe! Old fashioned country living with modern luxurious interior! OOOPS! This one is Gone! 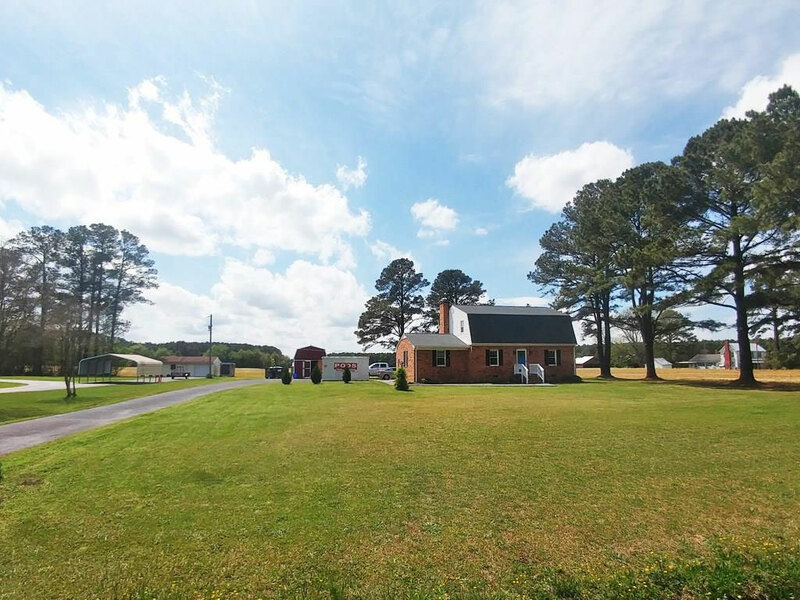 4 Acres For Your Horses! Be sure to add this farmette to your list! Inside the 4 bedroom 2.5 bath home is a first floor master bedroom with a full bath and a huge walk in closet. The living room offers a cozy gas fireplace to snuggle in front of during the cold months. In the kitchen there are plenty of oak cabinets for all of your kitchen necessities as well as space for a dining area for everyday meals. The formal dining room provides lots of natural light and overlooks the backyard. This home offers a beautiful back deck-great for entertaining and it also leads out to the hot tub! Most of the 4.11 acres is already fenced for horses, only the house and immediate area surrounding it is excluded. The barn has 3 stalls and a hot/cold wash rack. The tack and feed room has ample space for saddles and grain. There is even an arena with lights for riding in the evenings! Need more storage space? Use the detached 20×20 workshop with loft space. 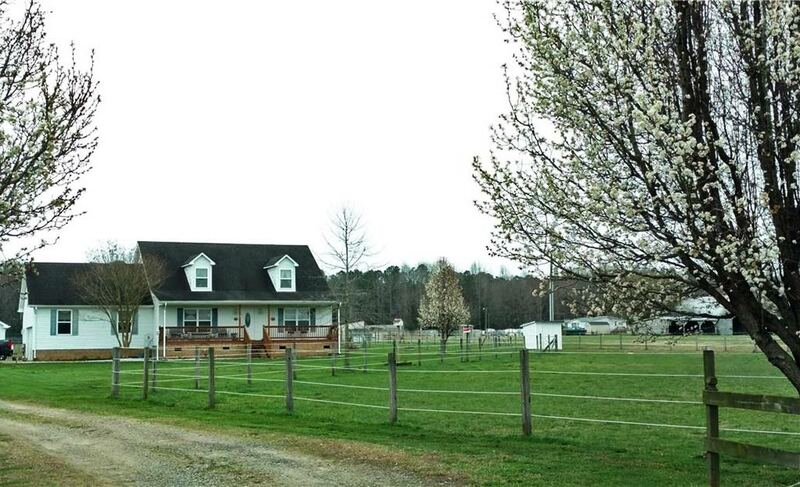 This property is ready for you and your horses to move into. 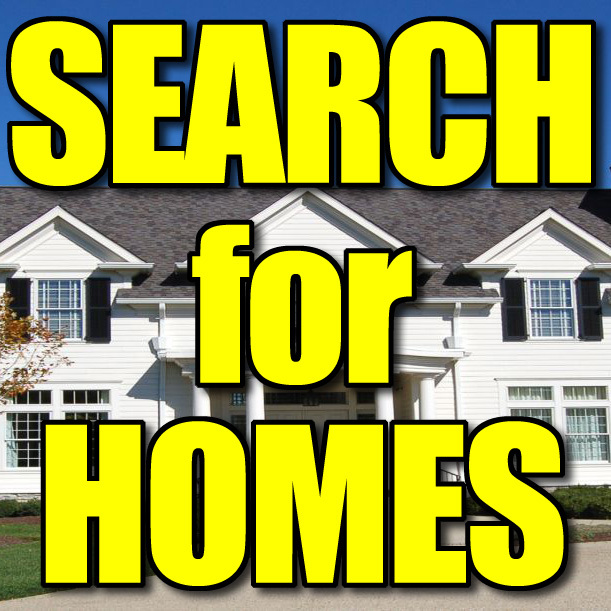 See Other Homes In The Southern Suffolk Neighborhood! OOPS! This house is SOLD Already! 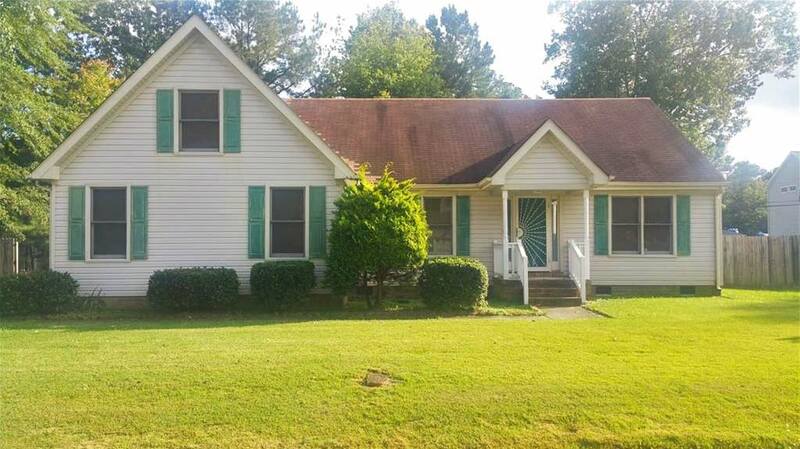 Wilroy Estates House Near Highway, Fenced Yard, Covered Porch! 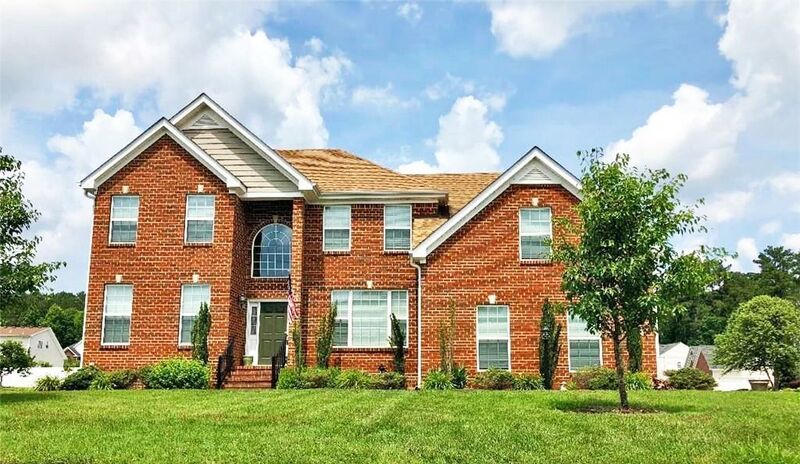 Beautiful single owner home in Wilroy Estates. Bring your buyers to tour this 4 bedroom 2 and half bathroom 2 story home with attached 2 car garage. Granite countertops with stainless steel appliances in the kitchen. Located on over a third of an acre lot with a fully fenced backyard. Huge open master bedroom with walk in closet. Separate tub and shower with dual sinks in the master bath. Enjoy relaxing on your large covered front porch. Close to shopping schools and parks. Home is located close to the highway for easy commuting. 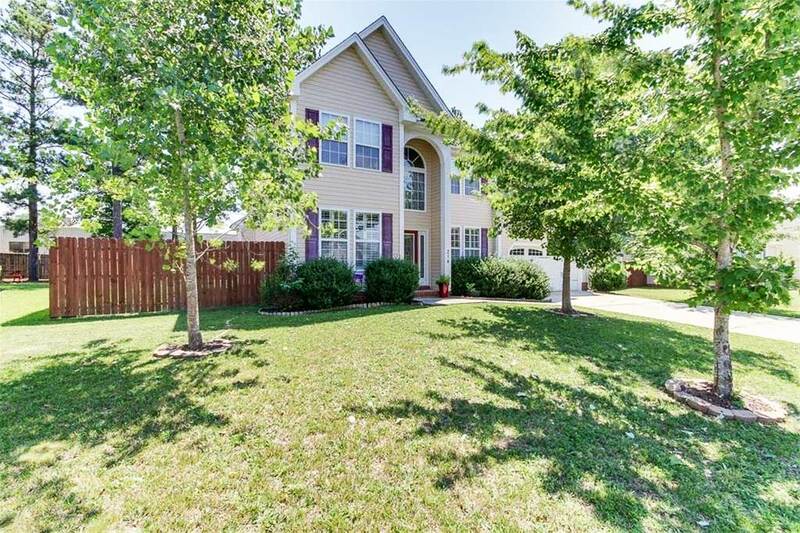 Don’t miss out on this lovely home. 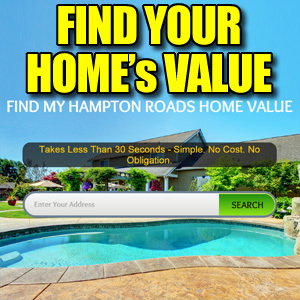 See Other Homes In NorthEast Suffolk!